Falls are the leading cause of fatal and non-fatal injuries for older people. Falls threaten seniors’ safety and independence. A personal medical alarm with in built fall detection may be of immense assistance when urgent help is needed. • Falls are the leading cause of fatal injury and the most common cause of nonfatal trauma-related hospital admissions among elderly. • According to statistics, 1 in 4 seniors over the age of 65 have a fall each year. Many falls do not cause injuries. Falls, with or without injury, also carry a heavy quality of life impact. A growing number of older adults fear falling and, as a result, limit their activities and social engagements. This can result in further physical decline, depression, social isolation, and feelings of helplessness. If you are worried about falls yourself, or worried for someone who may be prone, an alarm with serious fall detection may be of assistance. The fall detection within this alarms senses serious falls where someone may become incapacitated. Should it detect a serious impact and an altitude drop of more than 1m, the alarm has auto fall detection and will enter into it emergency mode. 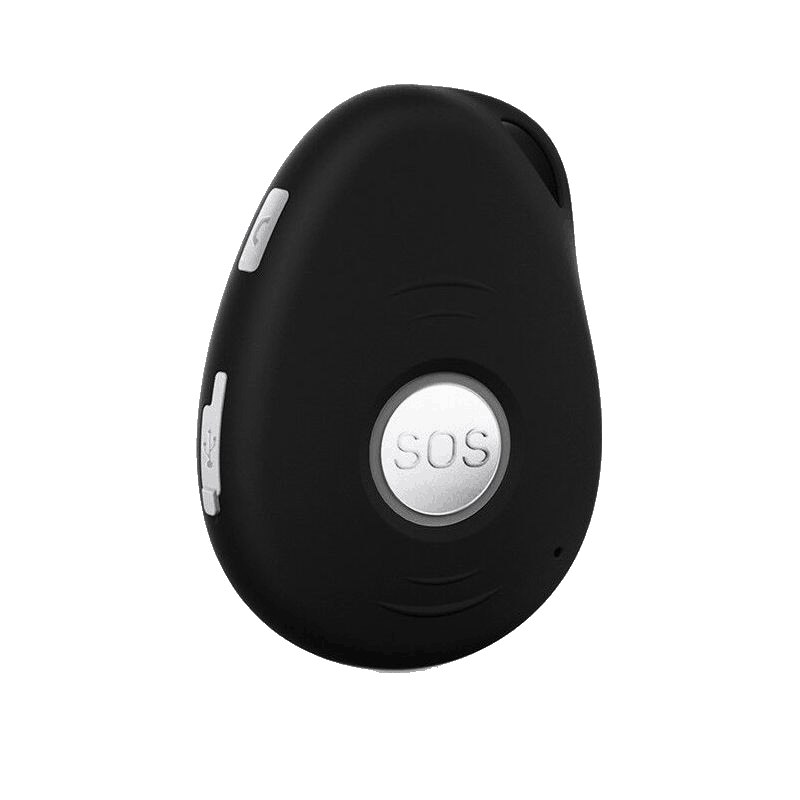 It will wait for 10 seconds sensing if there is any movement, and if none is detected, it will automatically send an SOS message to the devices contacts. Sensitivity can be adjusted and fall detection can be turned off when required.